Image: The Biolumi 8000 integrated system (Photo courtesy of Snibe). Snibe Diagnostic (ShenZhen, China), a leading provider of chemiluminescence immunoassay solutions, presented its range of instruments at the 70th AACC (Annual Scientific Meeting & Clinical Lab Expo), which took place in Chicago, Illinois, USA, from Jul. 29 to Aug. 2, 2018. Snibe is a professional bio-medical company that specializes in the research, production and sale of clinical laboratory instruments and in vitro diagnostic reagents. 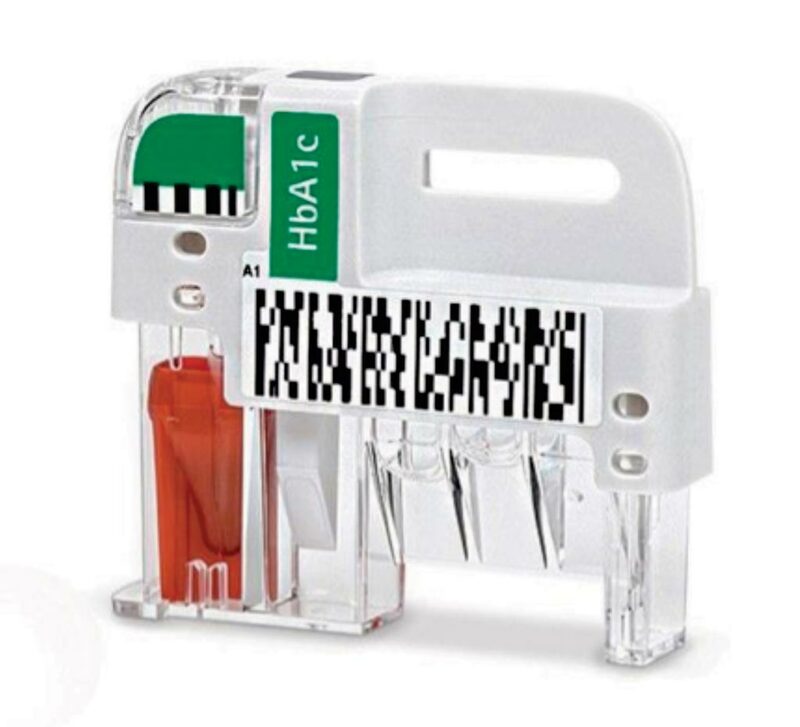 It is the first Chinese company to receive FDA clearance for a chemiluminescence immunoassay product. 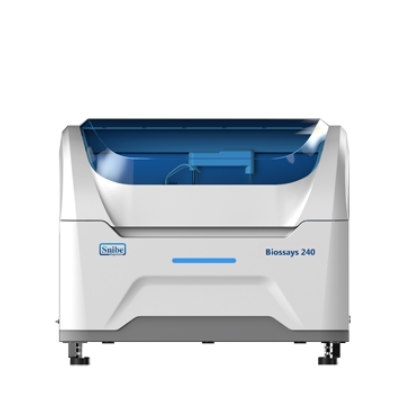 The range of instruments presented by Snibe at this year’s AACC included the Biolumi 8000 integrated system, MAGLUMI 800 and MAGLUMI 2000 chemiluminiscence immunoassay systems and the Biossays 240 biochemistry analyzer. 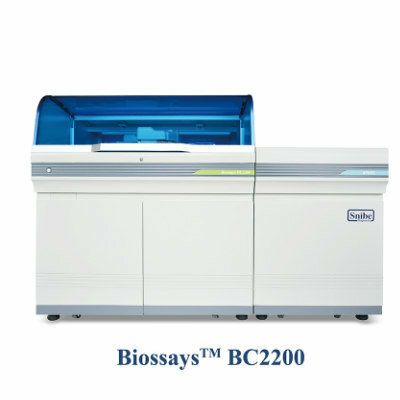 The Biolumi 8000 integrated system combines an electrolyte module, chemistry module and immunoassay module in a single platform. 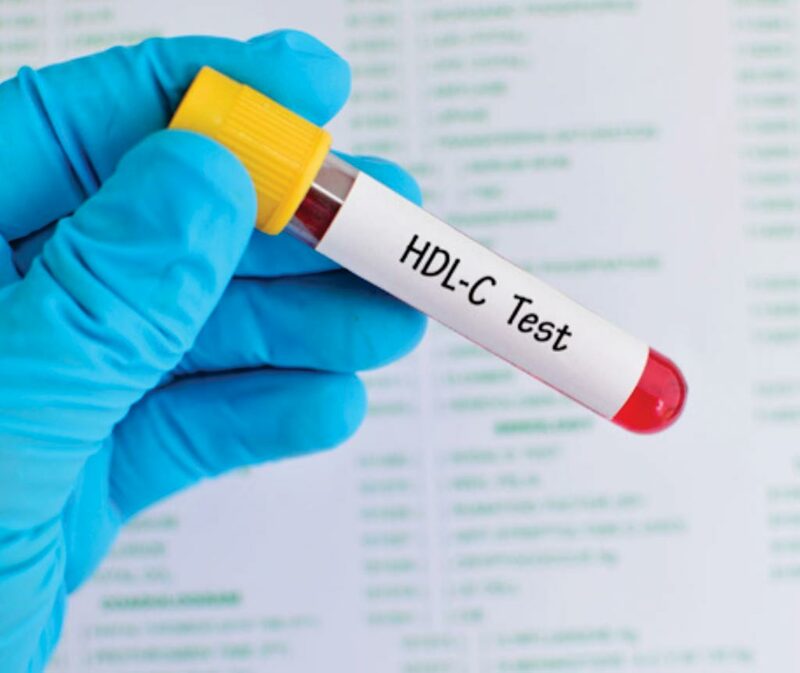 Tests run on the system provide physicians with a wide range of assays, including 121 immunoassay, 47 chemistry, and four electrolyte assays. 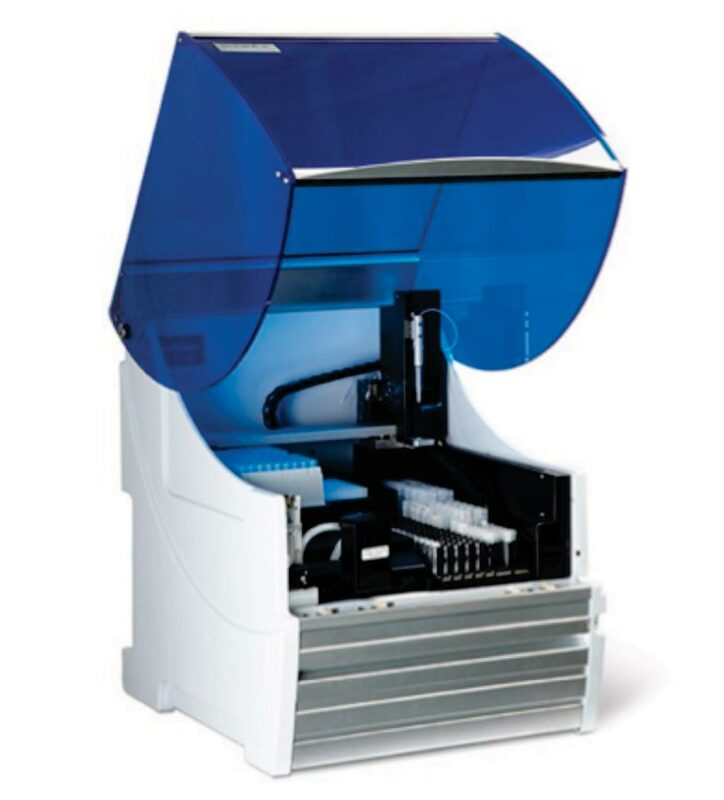 The Maglumi 800 chemiluminiscence immunoassay system features three modes of operation, sample loading for up to 40 sample tubes, continuous loading, STAT available, and LIS connection. 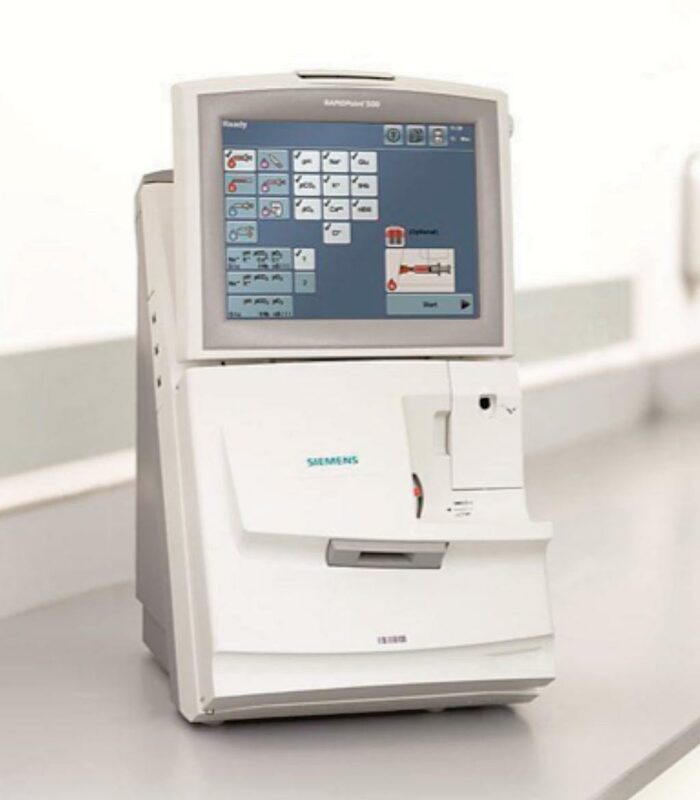 The system offers a wide test menu, with a throughput of up to 180 tests per hour and the first results available in only 17 minutes. 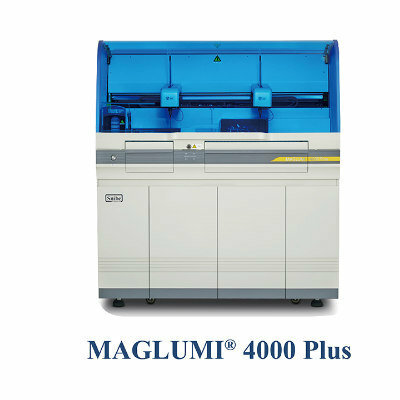 The MAGLUMI 2000 chemiluminiscence immunoassay system has a throughput of up to 180 tests/hour with time to first results of 17 minutes and is always ready-to-use. 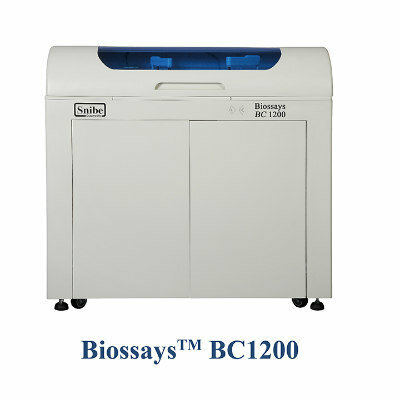 The Biossays 240 biochemistry analyzer has a throughput of constant 240 tests/hour and allows up to 90 sample positions to be loaded continuously on sample disk with barcode recognition.